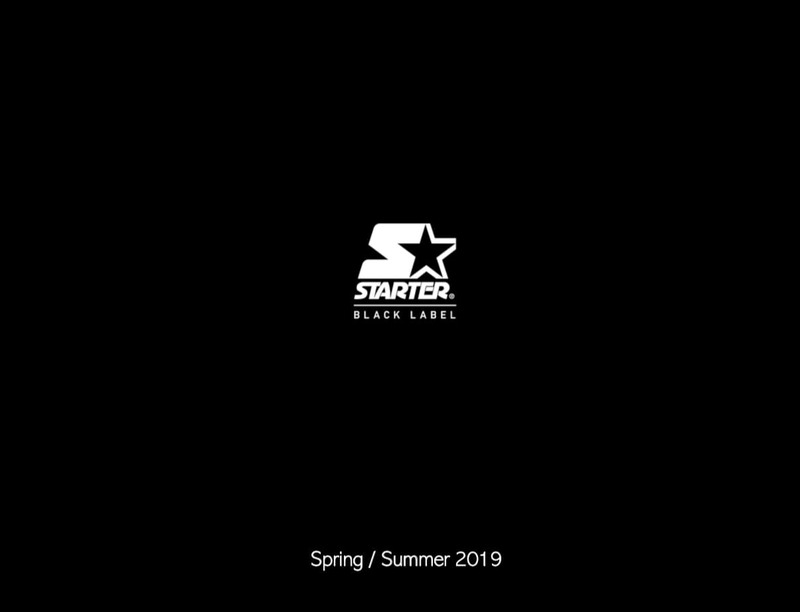 A premium athletic brand established in 1971, Starter pioneered the fusion of sports clothing with popular culture by forging partnerships with the major pro basketball, football, baseball, hockey and college leagues. Starter re-launched the legendary Starter Jacket, quickly becoming a wardrobe staple for sports fans, athletes and entertainers to express their team pride and street style. Further, Starter expanded its NCAA collection to include apparel, headwear, and outerwear for more than 120 NCAA programs. Today, Starter is ready to play harder than ever, with a curated product collection designed for the player, the fan and the Starter in all of us.